The EU Constitution is "empty and bad and a danger for democracy and freedom in Europe. 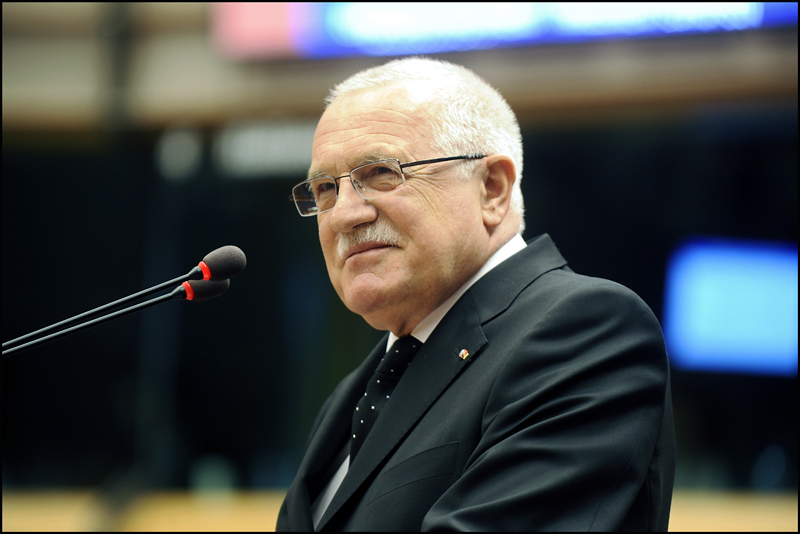 The EU it would create would be a post-democratic institution", says President of the Czech Republic Vaclav Klaus. The man who replaced Vaclav Havel as his country's leader two years ago is a strong defender of Czech democracy and national independence. He takes the opposite view to the current Social Democrat Czech Government, which backs the proposed EU Constitution. Last October President Klaus refused to travel to Rome for the official signing ceremony because of his opposition to it. "I'm afraid for Europe", Dr Klaus has told a German newspaper. "Sadly the debate over the Constitution is in the in the hands of Europeanists who have tied their own personal futures to the EU. 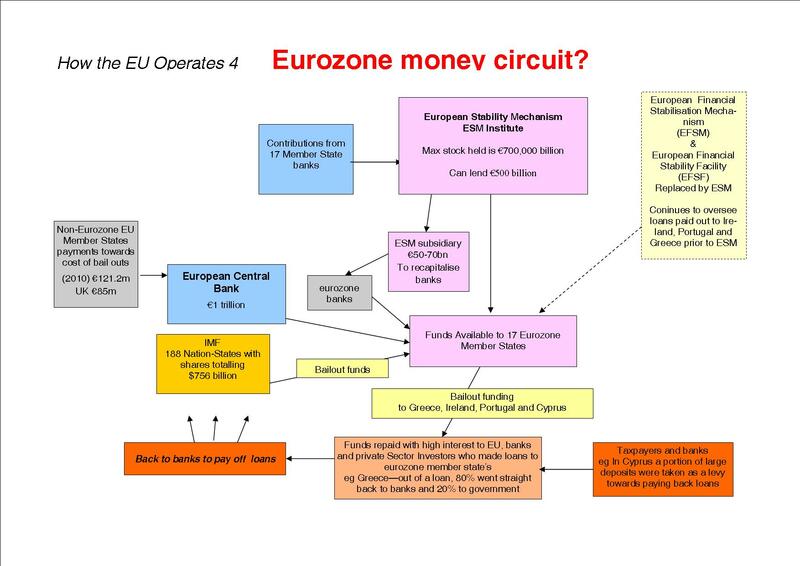 These people need international organisations like the EU. It is a perfect forum for them to receive work salary, profession and reputation. For these people, who breakfast in Venice, lunch in Dublin and dine in the evening in, it is a case of novelist Milan Kundera's 'Unbearable Lightness of Being.' For them it is a paradise that they have to defend." Increasing EU powers fails to address the absence of a European people and would do nothing to create one, the Czech President says former Communist countries had already fought against the idea that "more regulation from above is needed, the more complicated the system. "The EU Constitution and its instruments are the wrong solution for the problems associated with enlargement", he said. "I only hope that the democratic level in Europe is still high enough to put a Yes and a No opposite each other. To say 'a priori' that only a Yes is possible and allowed - that is the tragedy of today's European Union." Here the Czech president was referring to last year's notorious statement by Jean-Luc Dehaene, former Belgian Prime Minister and Vice-President of the EU Convention that drafted the proposed Constitution: "If the answer is No, the vote will probably have to be done again, because it absolutely has to be Yes." Dehaene spoke a pretend democrat who is really an arrogant bully. It is heresy, a sin against revealed truth to be critical of the further EU integration project in the eyes of him and others like him. All across the EU there are apparatchiks, Euro-fanatics and a horde of paid ideologists and publicists who think like that. 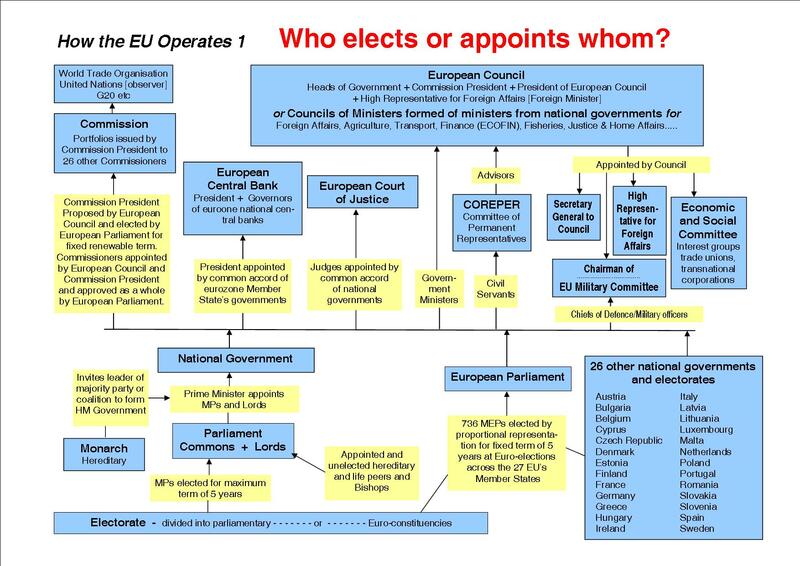 The Brussels Commission and Parliament are absolutely packed with them. President Klaus went on to say that the real Europe of our continent has a wide palette of alternatives to the two extremes of a closer Europe with a Constitution and a free-trade area. In his mind, he said, "The utopia would be to return to the state before the 1992 Maastricht Treaty". The attempt to unify Europe under a Constitution was an aspiration "tied to Jacques Delors and that Treaty". He said he was "opposed to further deepening" of the EU, which the Constitution would bring about by handing some 70 extra powers from national Parliaments and Governments to the EU and so making it ever more centralised and powerful. At the same time he supported further EU "widening" to include" Turkey, Morocco, Ukraine, Kazakhstan - the more the merrier". He belies that a rigid Constitution would be all the more impossible to sustain, the more numerous and diverse the States it is supposed to govern.